Squarespace fended off a two-pronged challenge from last year’s winner, the Ad Council, to win the 2017 Emmy Award for outstanding commercial at the Creative Arts Emmys this weekend. 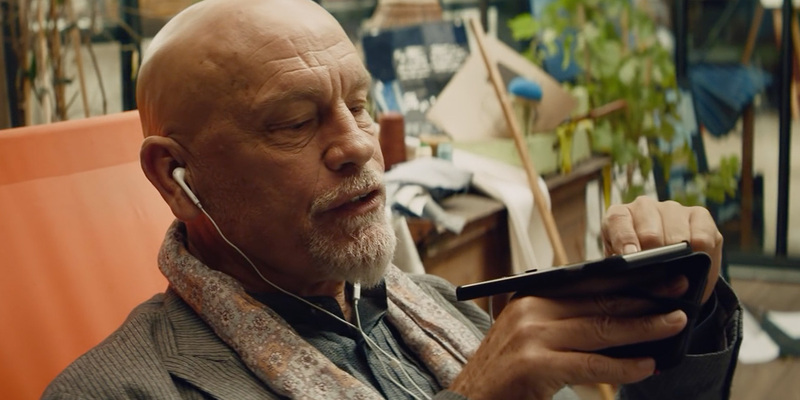 The website maker won for its Super Bowl spot, “Calling JohnMalkovich.com,” in which the actor turned fashion designer argues by phone with someone squatting on his eponymous web address. The spot was made by Squarespace and creative agency JohnXHannes. There were five nominees this year. R/GA and the Ad Council, which won last year’s Emmy with their original “Love Has No Labels” skeleton spot, saw their “Love Cam” and “We Are America” spots both nominated this year. 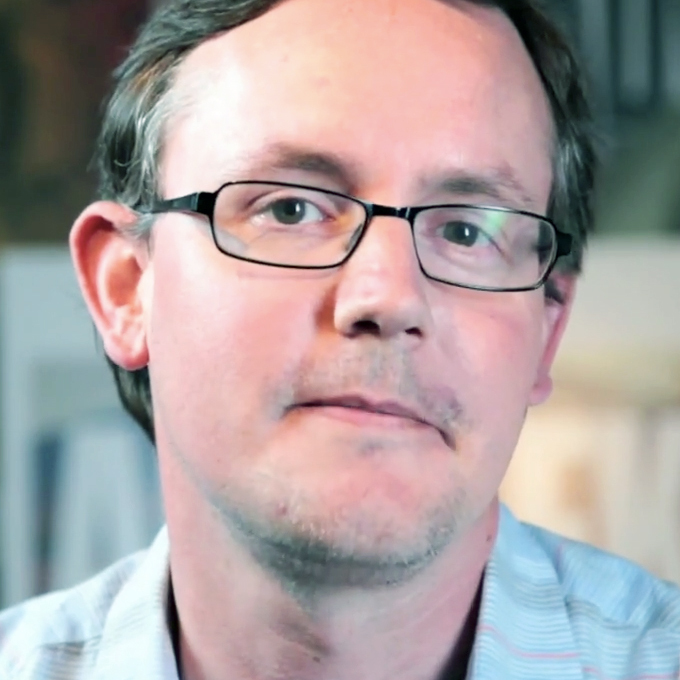 The other 2017 nominees were the “Why I March” PSA that mcgarrybowen made for the Women’s March on Washington, and Google’s “Year in Search 2016” video by 72andSunny.